"Cross Fundamentals" lesson, 7:30 pm - 8:00 every Thursday night at Ochos (see description below) - July 5th at Carpe Danza due to floor sealing at Ochos. Tango crosses (also called cruzadas) are movements where the follower (and sometimes the leader) cross one foot over the other. It is one of the fundamental movements of tango, and is incredibly versatile. Crosses can be done forwards, backwards, linearly or circularly. Getting good at crosses is essential for being a great tango dancer! See the video to the left for a dance with examples of tango crosses. 7:30 - 8:00 pm "Fundamentals" - This class will be the same every Thursday and will go over the fundamentals of the subject of the month so you can succeed in the Focus Class. We'll go over basic footwork concepts, lead and follower technique, and drills. You need to take this class to be able to participate in the 8:00 class if you don't have experience with the current subject! Though taking it anyway isn't a bad idea. 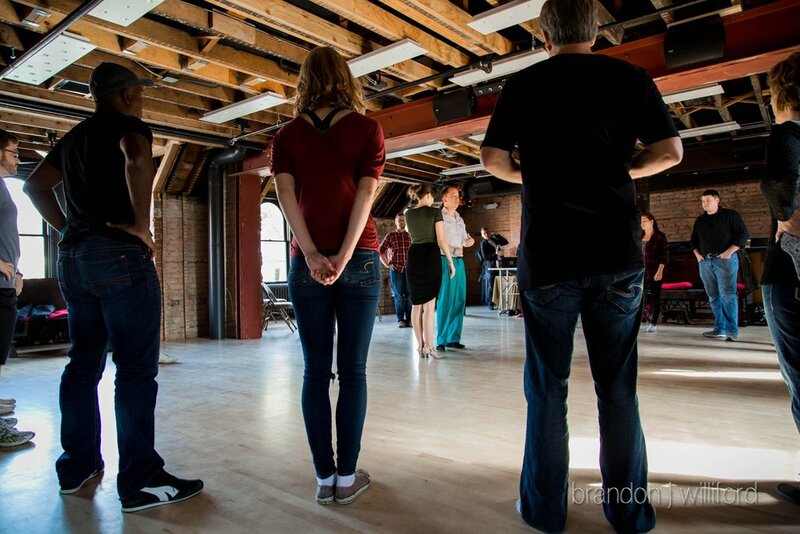 8:00 - 9:00 pm "Focus" - This class will be different alternate Thursdays and will go over different tango turns you can incorporate into your dance. Classes are not progressive, so you can take one without other Thursday's classes. 7:00 - 8:00 pm "Beyond" - This class will be different every Sunday and will be an accelerated version of the previous Thursday class. We'll go over the material from that class again, then "take it beyond" and cover variations and advanced technique.